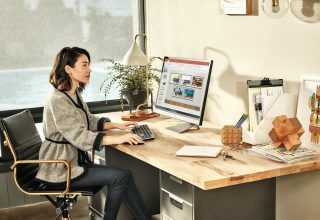 From Office 365 to Windows Server, Microsoft offers a wide selection of simple, unified solutions that provide the security and control you need. RTI has partnered with Microsoft to provide you with technology that allows you to stay productive and up to date in today’s fast-paced, digital world. 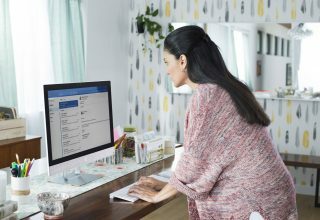 Windows 10 Pro provides enterprise-grade security, powerful management tools, and enhanced productivity. Office Professional gives you the essentials to get it all done. Increase security, evolve your data center, and innovate faster with Microsoft Windows Server. Regardless of the size of your organization, we can offer Microsoft solutions for your entire organization. As your Microsoft partner, we can assess your goals, identify a solution that meets your business needs, and help your business become more agile and efficient.